Luxury living with high end standard features. Spacious floor plans with open concept designs. A gourmet chef's kitchen in every home. Impressive kitchens with custom style cabinetry and large designer islands. Durango homes offers a variety of floor plans and elevations to choose from including custom changes. Durango Homes has retail sales centers and communities in the Southwest for your housing needs. The new Desert Ridge Series, with special elevation, 9' flat ceiling, 42" tall overhead cabinets, 80" tall windows, and 8' exterior front door. Introducing the Westin Porch Model Series, includes upgraded elevation, modern furniture island, and much more. 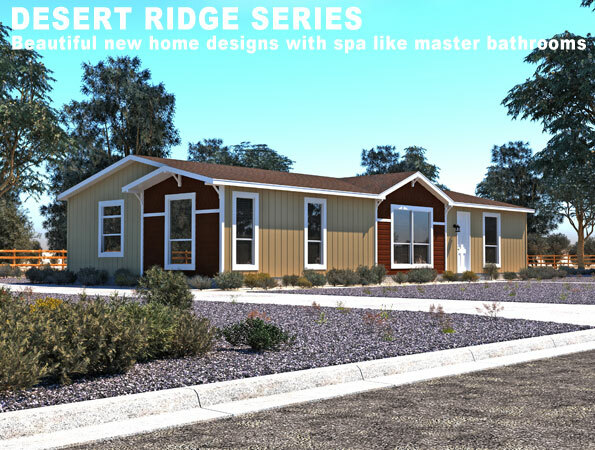 Offering the largest selection of Santa Fe style housing in the Southwest. (View our Santa Fe Series floor plans and offerings).